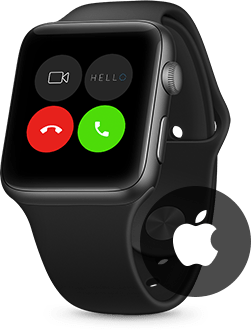 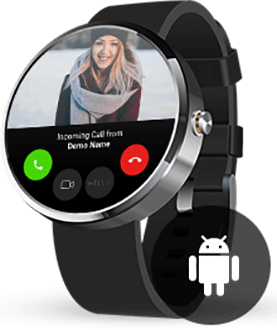 HELLO Gadget Extensions are a collection of connected products that enhance communication and interactions with HELLO devices. 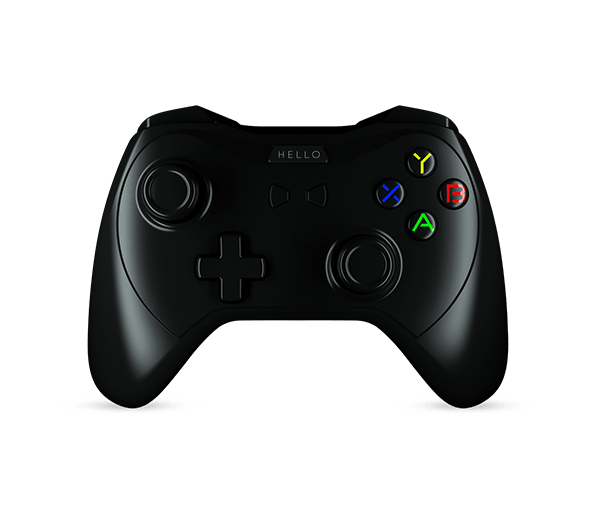 A new way to play your favourite games through your HELLO. 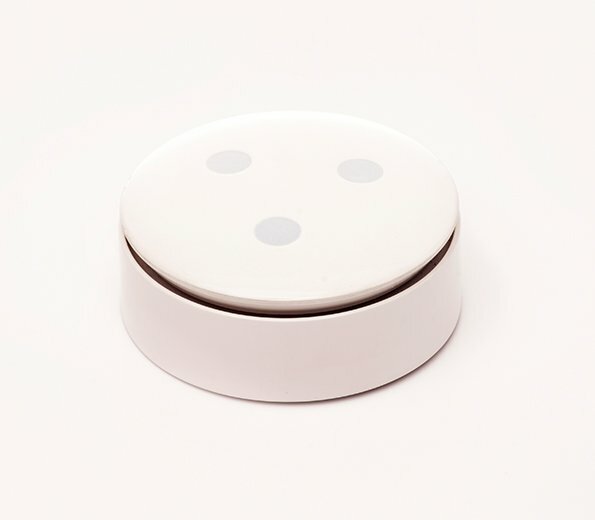 A re-programmable smart button to control things around you with one simple click. 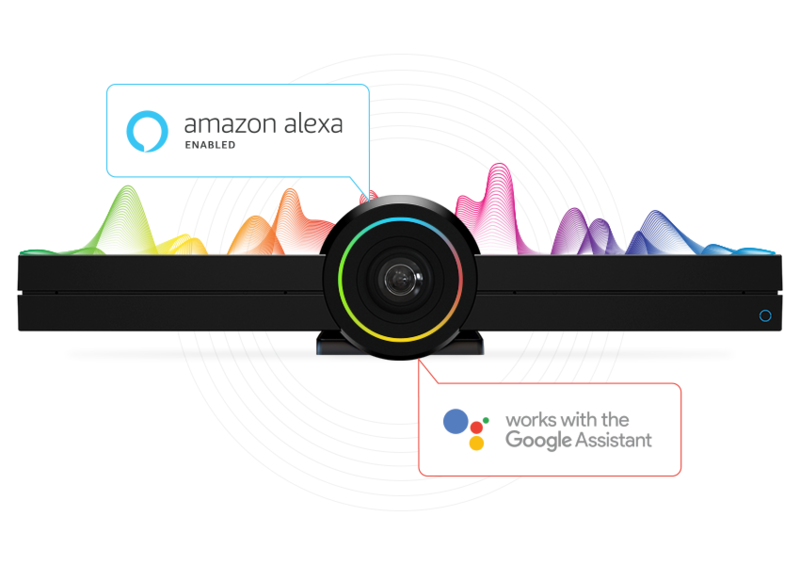 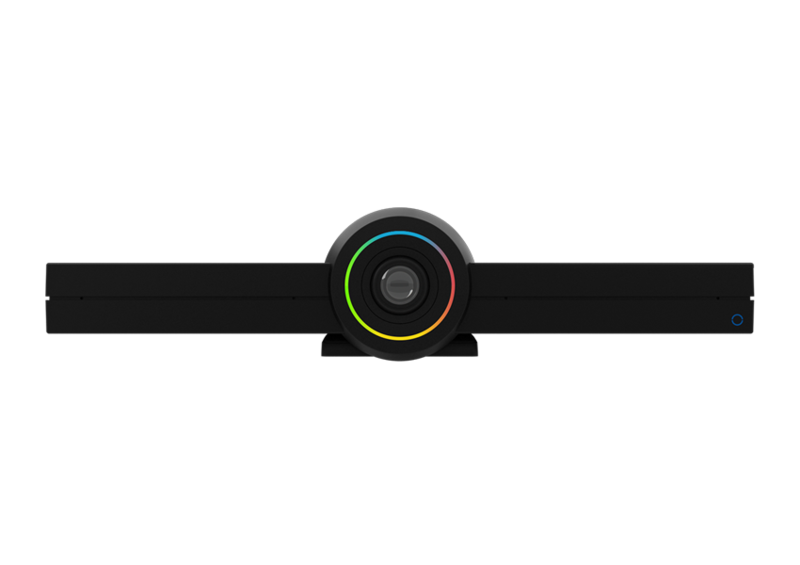 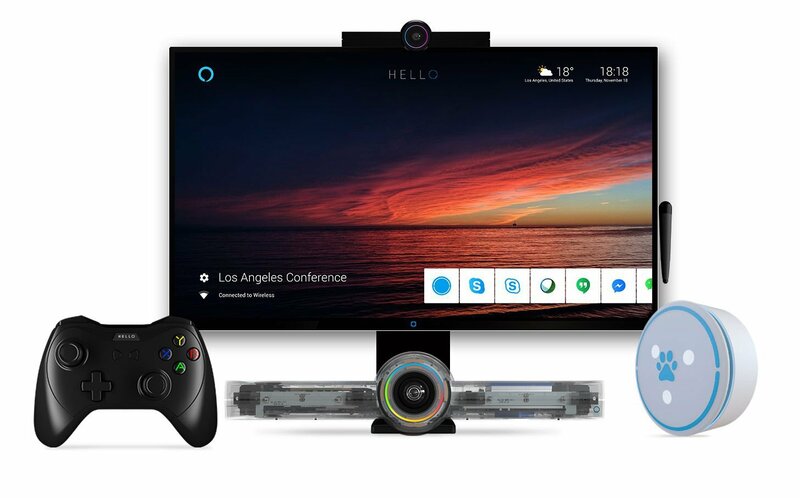 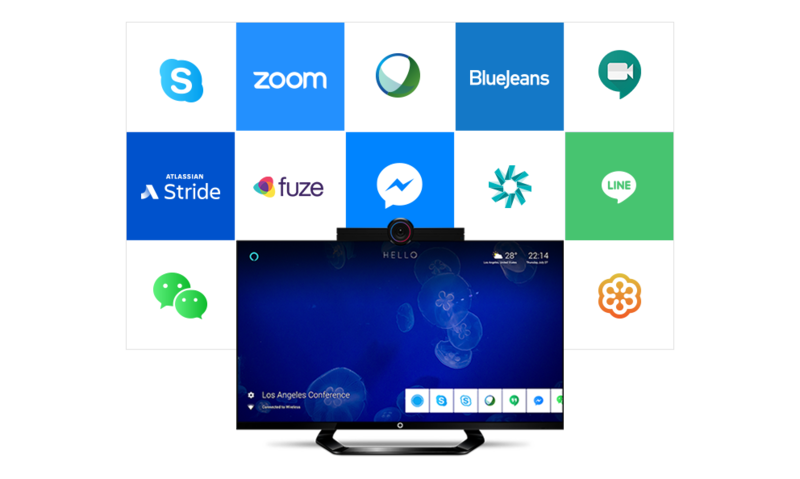 HELLO Creator Edition is built for creators who want to change the way how we communicate and experience TV. 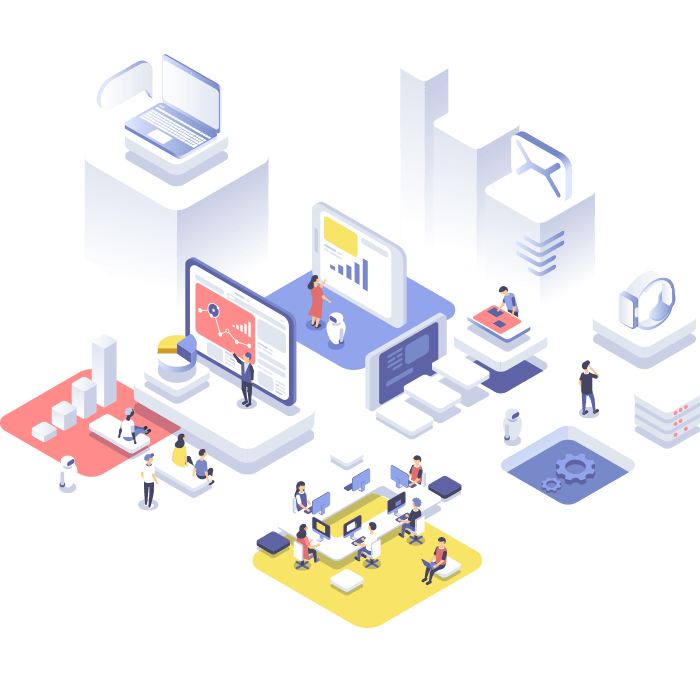 The Solaborate open and programmable platform allows anyone to create hardware and software to extend the use cases of the world’s most powerful communication platform via APIs and SKDs! 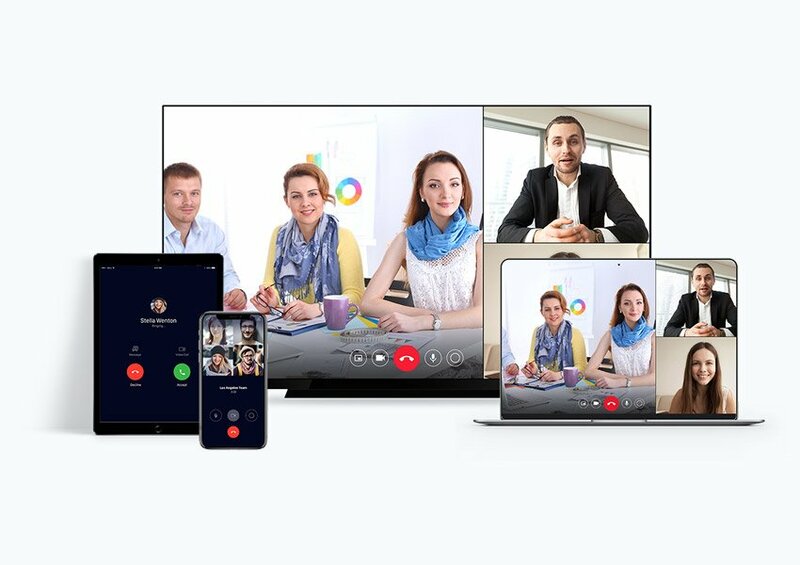 A new communication platform that empowers you to be great at what you do. 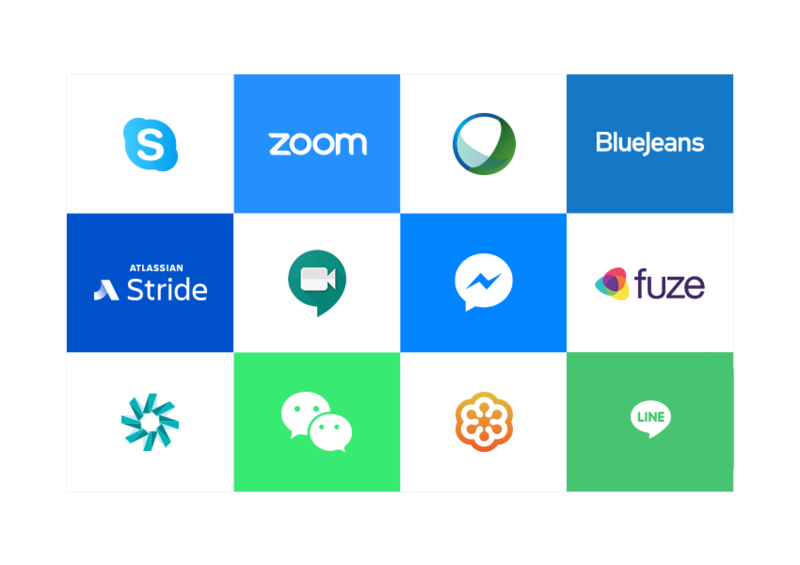 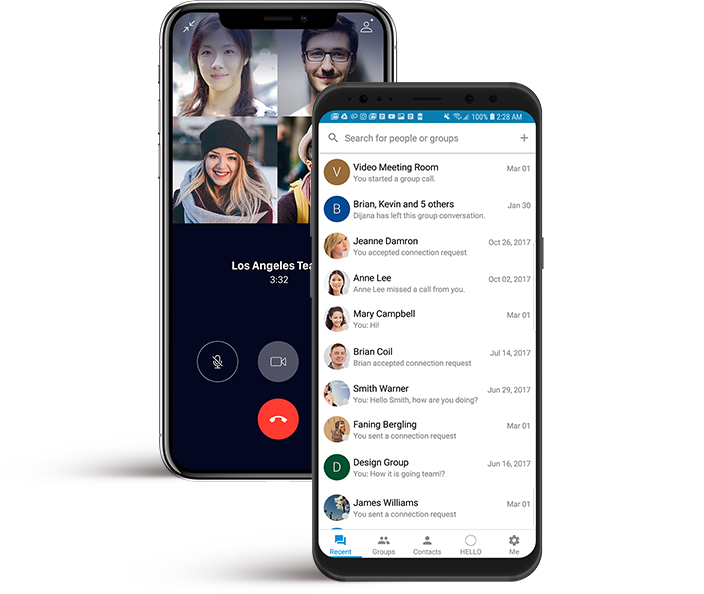 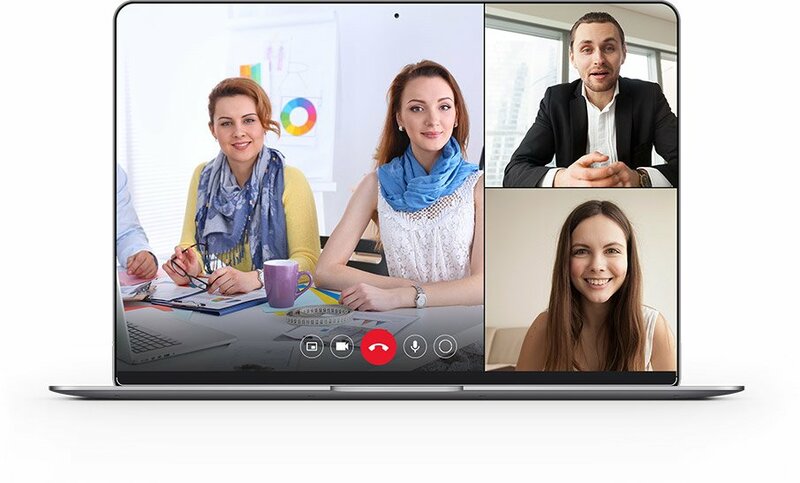 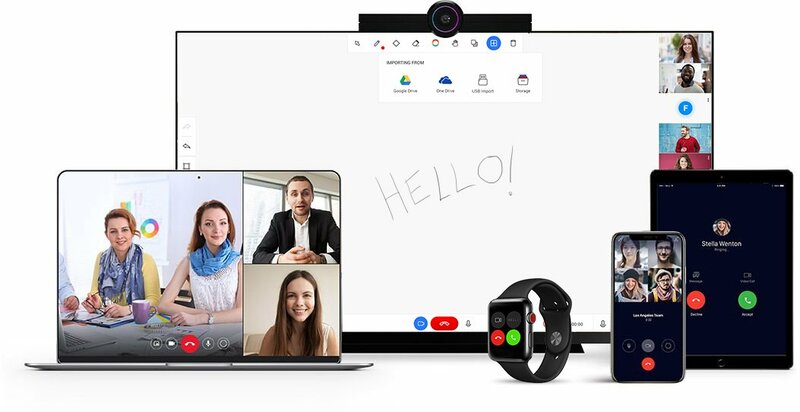 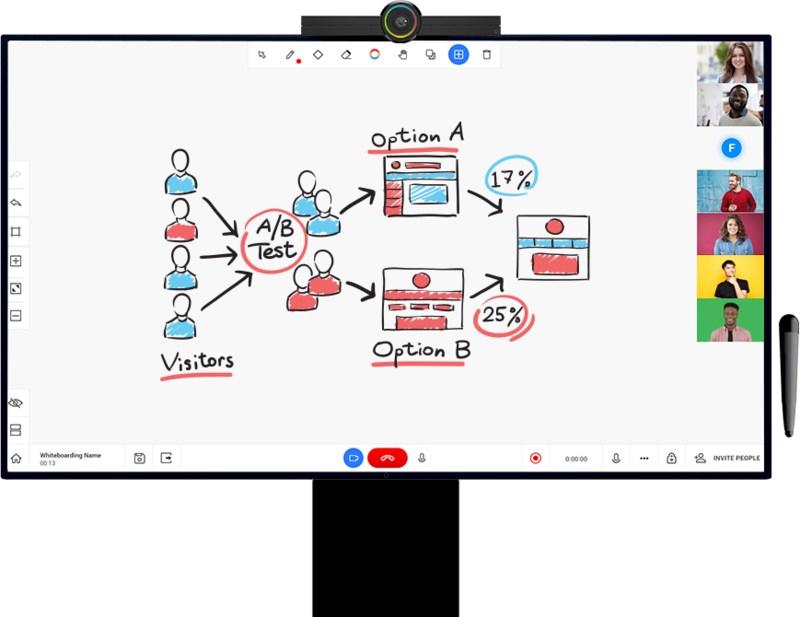 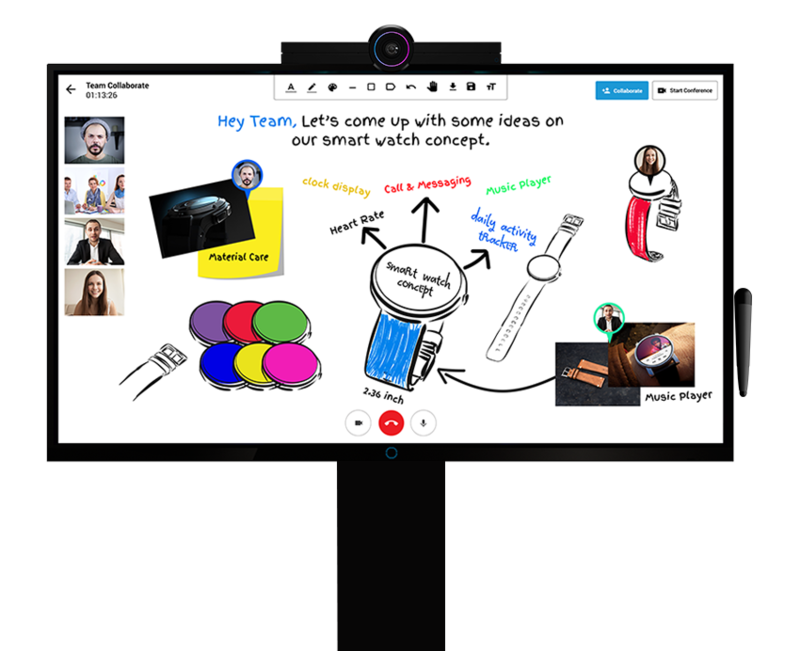 HELLO Messenger lets you message, video call, digital whiteboard and collaborate with the people you need to stay productive on any device. 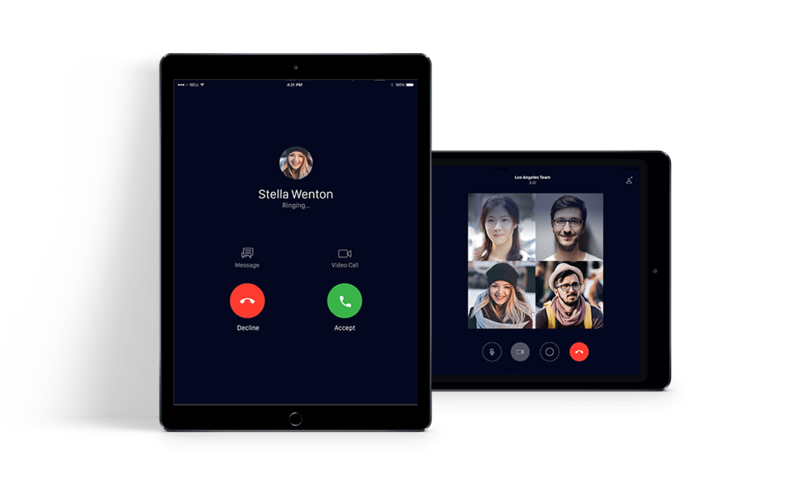 Use HELLO Messenger from any device or browser. 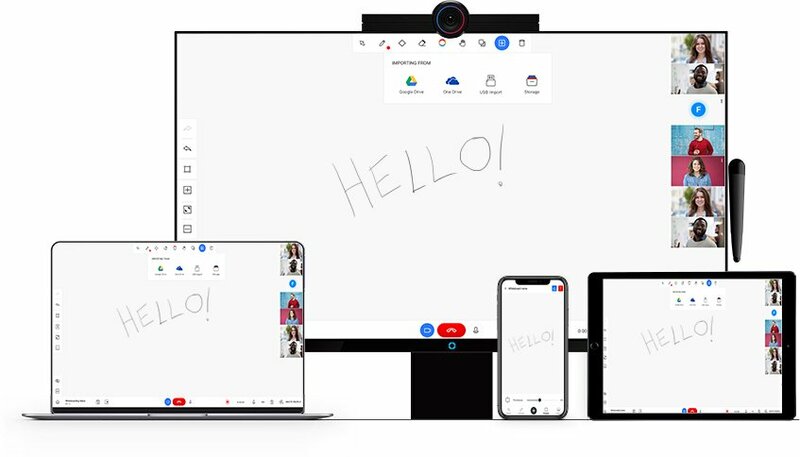 No need to install anything, HELLO Messenger is already in your browser.